Following is the list of Top ICSE Schools in Hyderabad 2019. Looking for schools that offer ICSE schooling in Hyderabad? Look no further than the list given below. It consists of all the ICSE schools. • Sacred Heart Convent School, Ranga Reddy Dist. Gitanjali School is one of the best school, inspiring and improving educational growth. The Vidyaranya High School is the best B-Schools, with aim to set a new era in business. Address : Green Gates, saifabad, Hyderabad, Andhra Pradesh. Sreenidhi International School has set a new standard in educational sector. The Hyderabad Public School is one of the premier institution providing the students holistic education. Address : 1-11-87 & 88 , S.P. 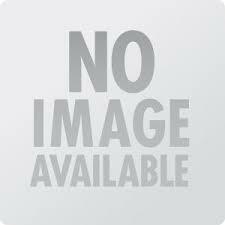 Road, Begumpet,Hyderabad, Andhra Pradesh, India, Pin Code: 500016. NASR School for Boys is affiliated to Indian School Certificate Examination (ICSE). Kalpa School is placed in the city of Hyderabad and is affiliated to Indian School Certificate Examination (ICSE). Sri Aurobindo International School is a best school enlightening and enriching young minds. Abhyasa School is one of the finest institute placed in the city of Hyderabad. LAURUS, the school of excellence is being launched by an Educational Psychologist. Shriram Montessori house of children has made a mark for itself. Chaitanya Vidyalaya was founded to perpetuate the memory of Chaitanya Rao in the year 1989. Future Kids School (FKS) was founded in 1997, in Hyderabad by Shailaja Rao, with 20 students. 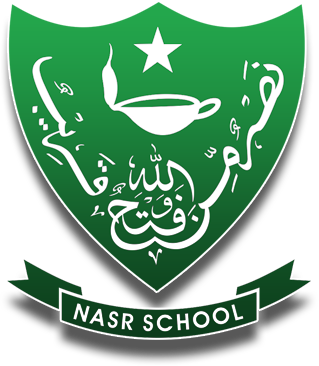 The Nasr School was founded in the year 1965, by Begum Anees Khan, the founder Principal, who believed that she could successfully co-operate with the parents in the education of their children. Address : NASR School Khushnuma, 6-2-905, Khairtabad, Hyderabad, Pin - 500004, A.P, India.